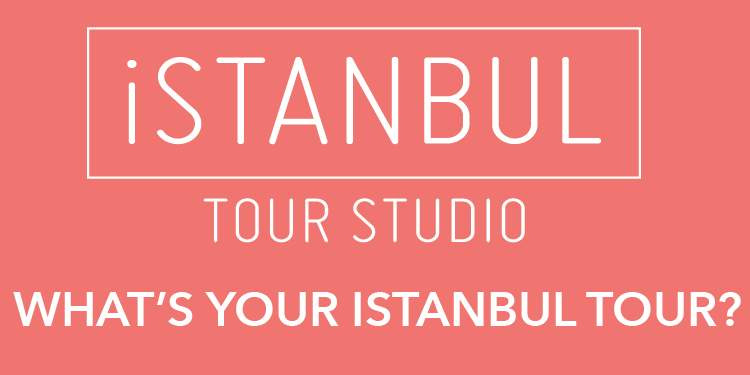 Istanbul is renown as the place where east meets west, the only city in the world to straddle Europe and Asia. But it may soon lose this unique status if the Turkish government goes ahead with a plan to divide it in two. The prime minister, Recep Tayyip Erdogan, a former Istanbul mayor, has announced what he described as a "wild project" to split the city into European and Asian sides to make it easier to govern. "We will build two new cities in Istanbul due to high population," Erdogan said, announcing his party's manifesto for June elections.. "One on the European side and one on the Anatolian side." 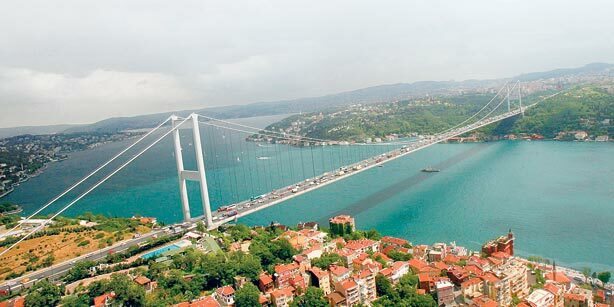 Istanbul's official population is soon expected to reach 17 million, with thousands more unregistered people living in the city. The massive city, which is home to about 17 million people, could be divided in order to make the business of governing it more manageable, Recep Tayyip Erdogan has proposed. The plans also include the development of a financial district on the Anatolian side of the city, in a move to boost Turkey’s presence on the world stage by 2023 to mark the 100-year anniversary of the Republic.